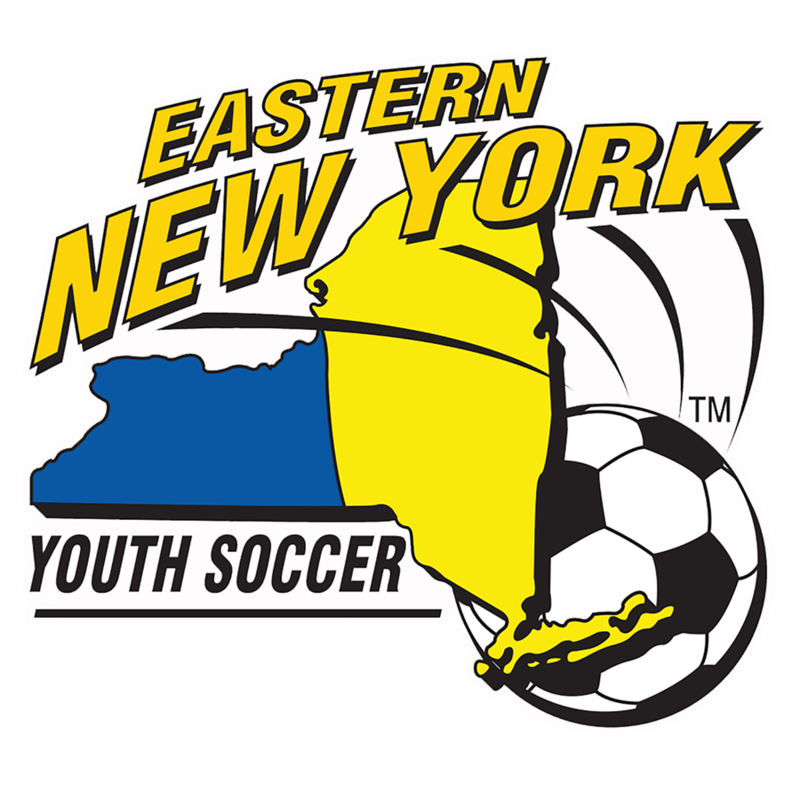 Eastern New York Youth Soccer Association has established a convenient on-line registration for risk management. However, when an individual: does not wish to provide a social security number, may not be a citizen, or has another unique situation, ENYYSA WILL ACCEPT AN FBI BACKGROUND CHECK. IF AN INDIVIDUAL chooses this method either by choice or necessity, IT IS ENTIRELY THEIR RESPONSIBILITY to complete ALL steps in the process WITHOUT ASSISTANCE from ENYYSA. ENYYSA can offer NO ADVICE on the procedure. We are simply agreeing to review the background check when it is sent to us. 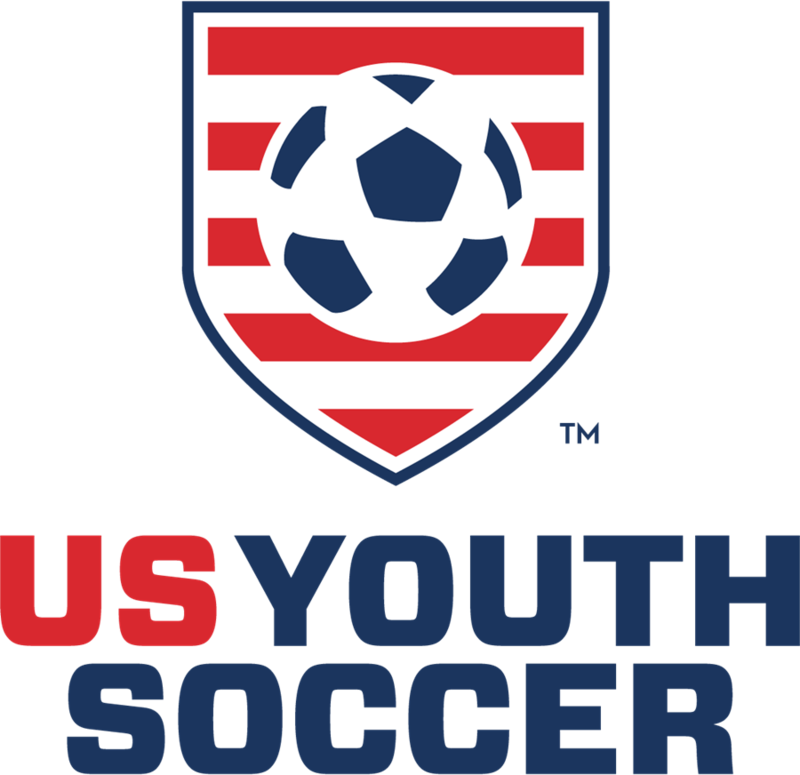 BE AWARE that there are substantial FEES involved in this process and that ENYYSA still requires that the usual registration fee be paid to ENYYSA. 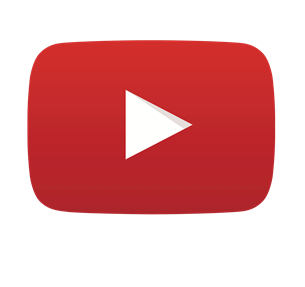 Following is a general outline of the information about how to complete this process. HOWEVER, THIS IS PROVIDED AS GENERAL INFORMATION ONLY, and the accuracy is not guaranteed. We are providing this information in order to assist some of our members. Additionally, ENYYSA reserves the right to review the information in the background check, authenticate the information, determine the adequacy of the report, and accept or deny membership. 2. Have a Full Set of Fingerprints taken by a Recognized Agency. - Fingerprints may be taken at local police department, or a private agency authorized to do so. 3. Send Fingerprints to FBI. There will be an additional fee, make sure it is included with your fingerprint card. 6. After the Risk Management Committee reviews the information, you will be notified about your status.